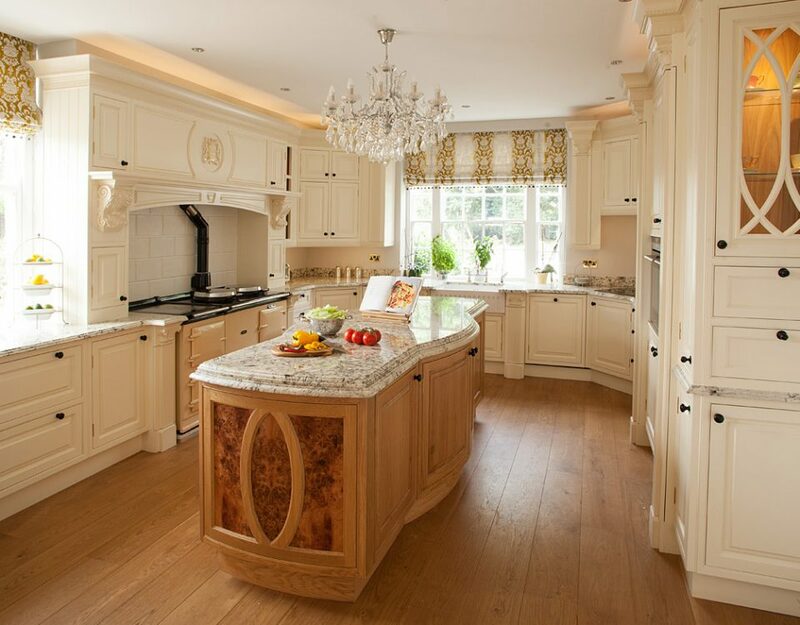 Broadway Kitchens are can proudly announce another award to add to our list of accolades, once again affirming our position as the leading craftsmen in beautiful bespoke kitchens. 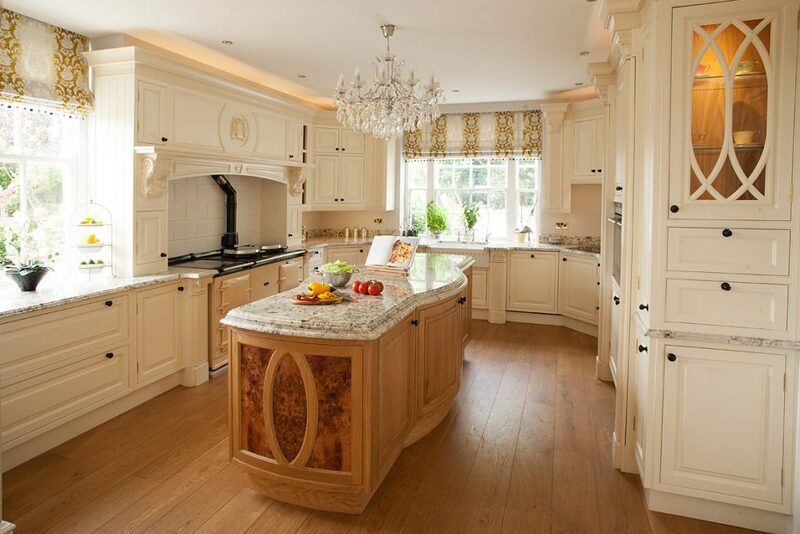 Already a firmly-established family business, comprised of forty years’ worth of experience over three generations, Broadway Kitchens are already proud to be Members of the Guild of Master Craftsmen. 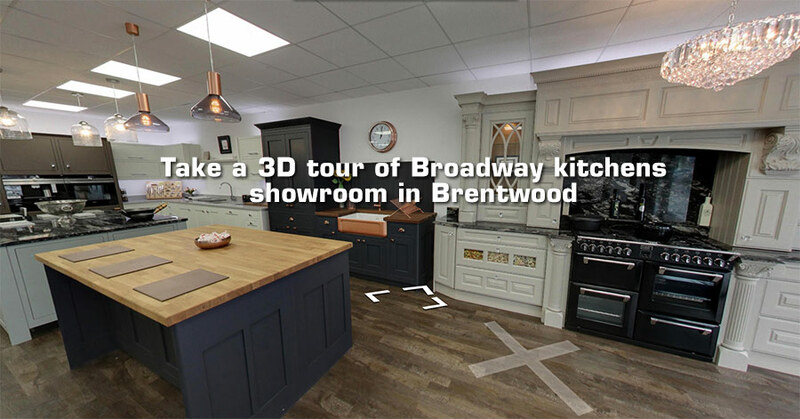 Alongside this, Broadway have previously appeared as consultants at Grand Designs Birmingham Live, are an industry partner of the British Institute of Interior Design and were featured at the Best of houzz 2017 for service. 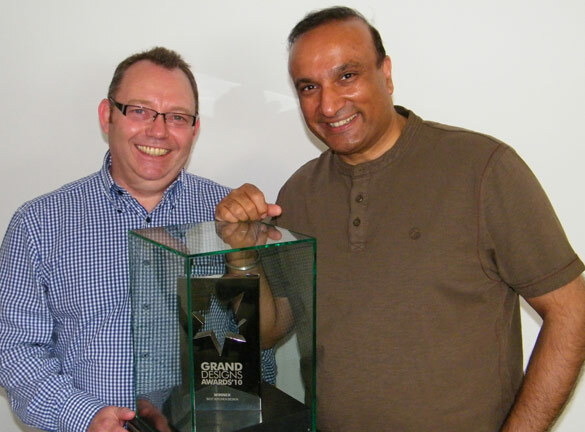 As the exclusive Metris kitchens partners in Birmingham, we are thrilled to announce that the Metris Wave Curve® (which won the prestigious Grand Designs best kitchen award in 2007) is still a favourite with our customers. 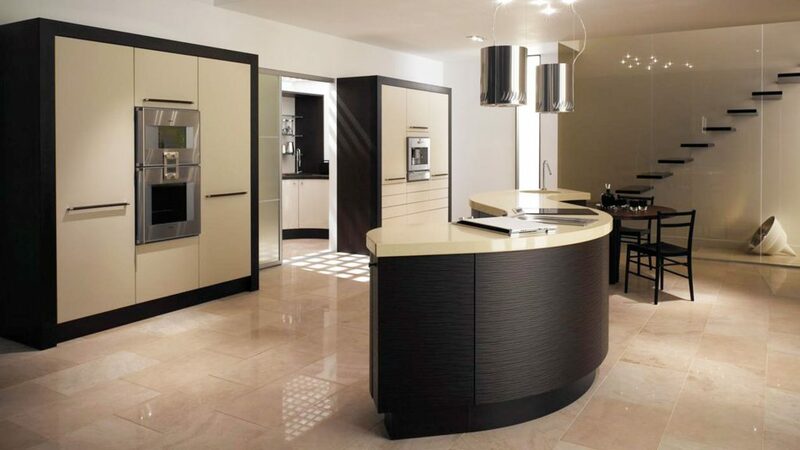 Originally a bespoke kitchen product, the Metris Wave Curve® is created via a modular 1200mm curved system, which ensures it is as adaptable as it is affordable. 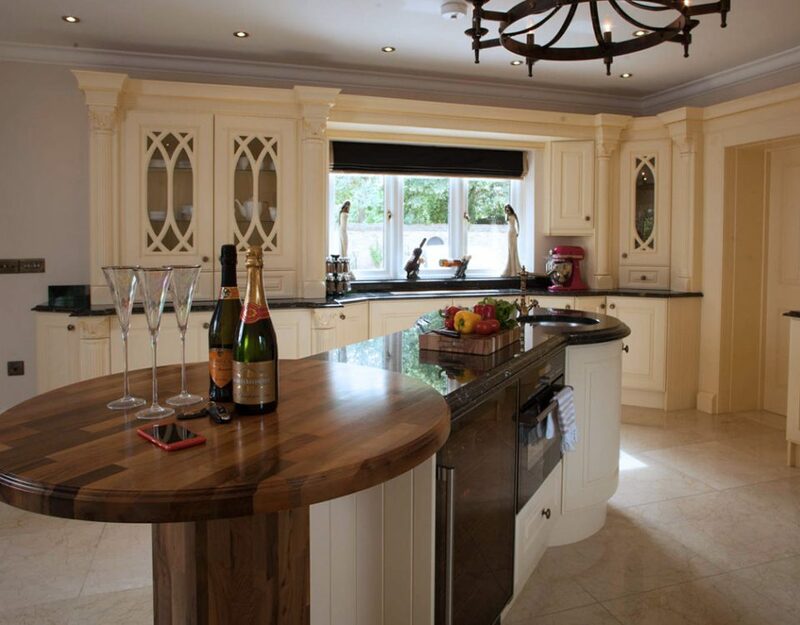 Broadway Kitchens also offer the opportunity to fit Broadway frontages to cabinets, increasing your choice considerably. 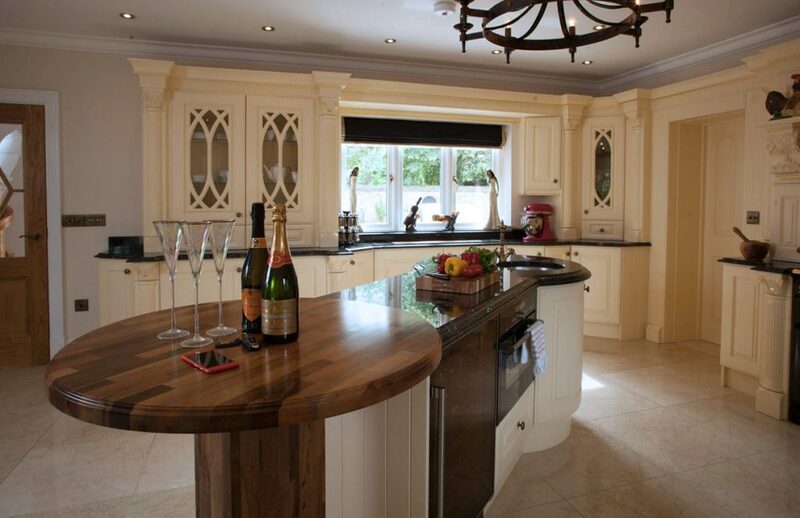 Would you like to know more about Broadway’s award-winning bespoke kitchens? Why not give us a call on 01277 212 221 or visit our website for more information. As always, there are reasons aplenty to believe in Broadway.